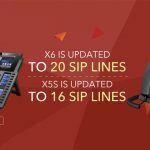 snom has announced that the 7xx series and 8xx series of desktop VoIP phones, along with the PA-1 SIP paging adapter, are fully interoperable with Clarity Telemanagement’s hosted VoIP service. 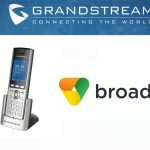 The snom 710, 720, 760, 821 and 870 business phones and the PA-1 paging adapter have passed Clarity’s validation testing process ensuring full end-to-end integration with its service. 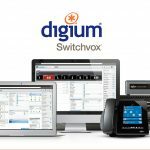 Clarity Telemanagement provides advanced VoIP technology services to enterprises, offering a range of products including hosted systems for telephone and mobile solutions. 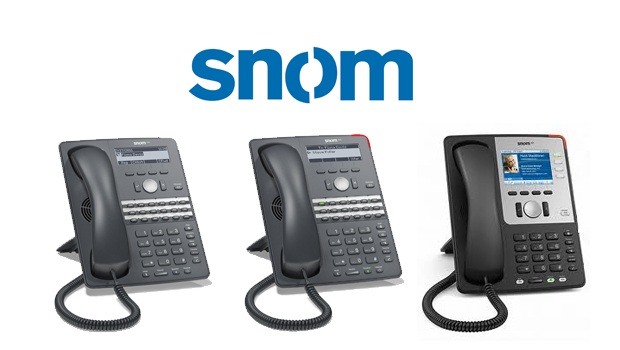 The snom 7xx series VoIP telephones uses snom’s eighth generation Session Initiation Protocol (SIP) firmware, which allows interoperability with a wide variety of SIP-based IP-PBX and soft switches used in small and large office environments worldwide. 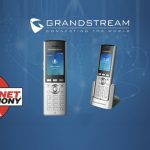 Within the snom 7xx series are three models of affordable, full-featured IP phones: the advanced executive snom 760 desktop phone for senior managers and knowledge workers features a high resolution color display, wideband high definition audio, PBX-style keys and advanced VoIP features; the snom 720 manager-level desktop phone offers advanced telephony features with 18-promgrammable feature keys and supports 12 SIP identities, or phone lines. 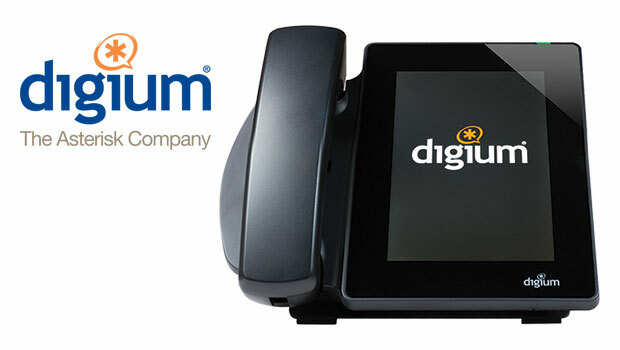 The snom 710 is a general office phone for the cubicle workforce, appropriate for small or large-scale deployments in a multitude of business scenarios. 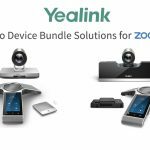 It features five programmable keys and supports up to four SIP identities.